Benton County values diversity in its workforce and is an Equal Opportunity Employer. Please notify the Human Resources Office if you need any accommodation or assistance with any part of our application process. 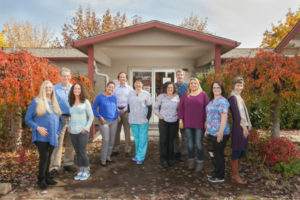 Hearing impaired individuals can call the Oregon Relay Service at 1-800-735-2900 and give them the Benton County Human Resources Office phone number 541-766-6081.